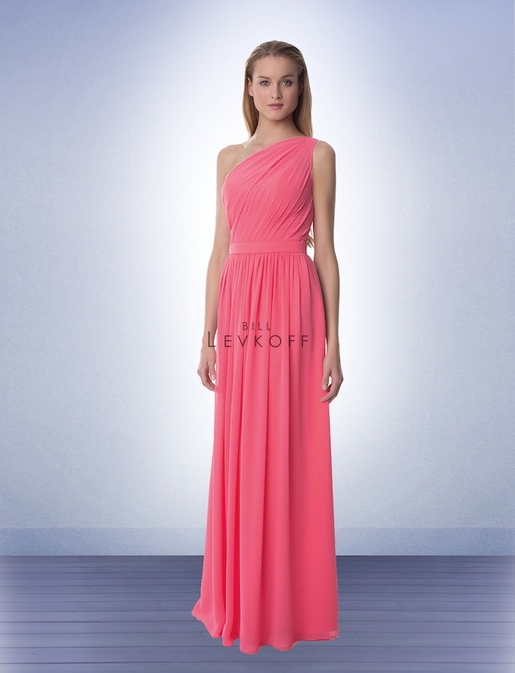 Bill Levkoff Bridesmaid Style 991 is a Chiffon one shoulder gown with an asymmetrical ruched bodice. Self attached band accents the waist. 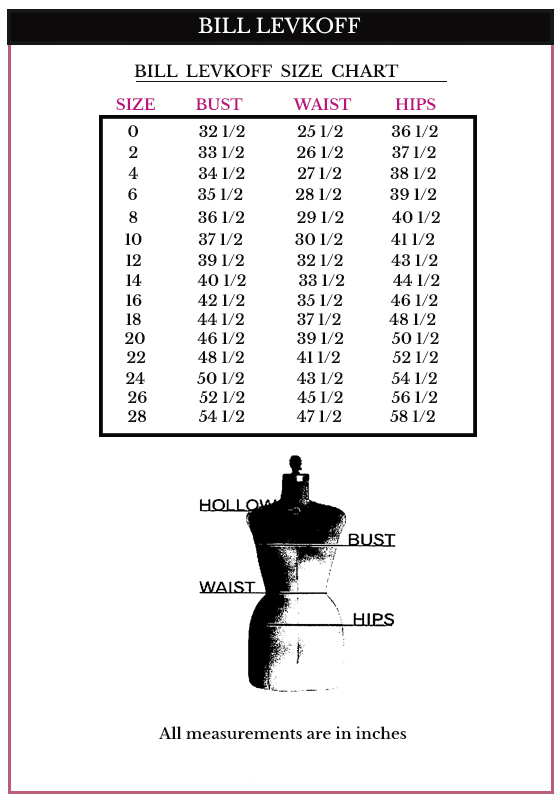 Soft gathers surround the skirt.